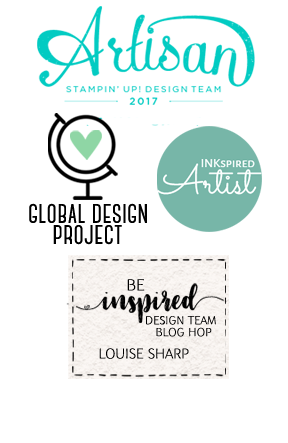 Louise Sharp: Made With Love Baby! I have a few close friends who are expecting bubba's this year and I will admit that I cannot wait to be holding them. 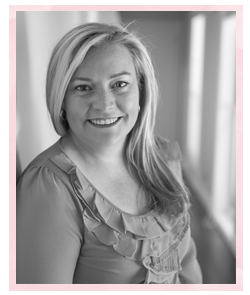 Those tiny little feet and delicate fingers, big eyes, flawless skin and there really is no better smell in the world than that of a sweet brand new baby! 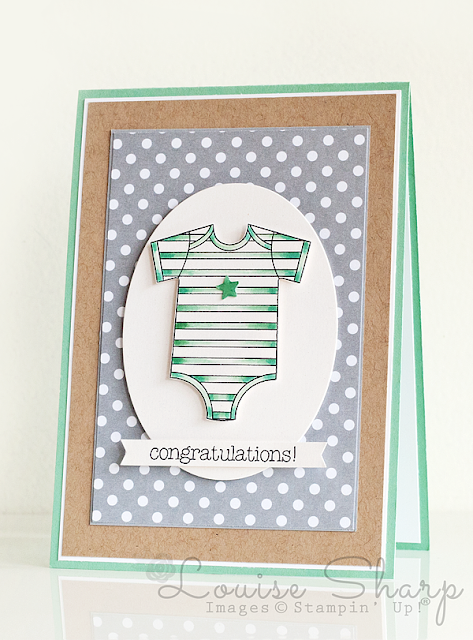 Over at The Paper Players this week they have a colour challenge and I thought the colours would be great for a baby card. 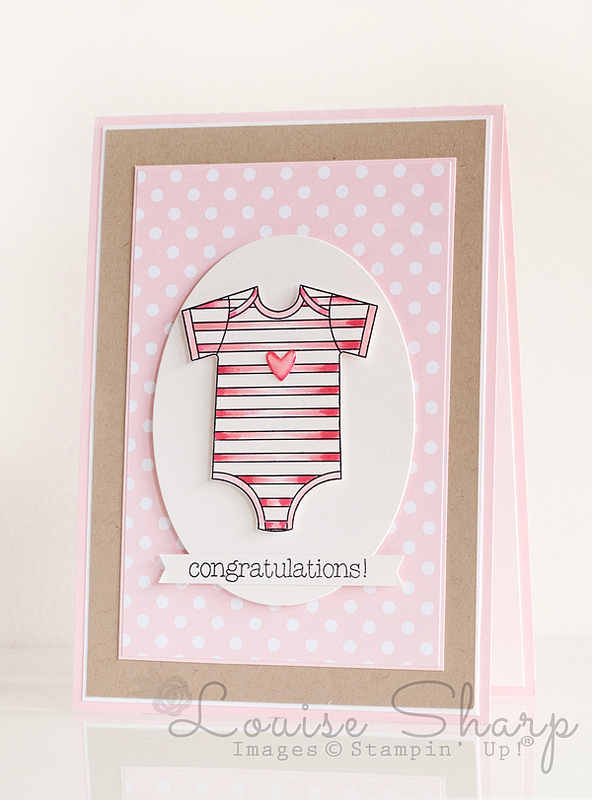 I was also inspired by Teneale Williams who made the most adorable baby card using the same stamp set this week for our INKspired Blog Hop. 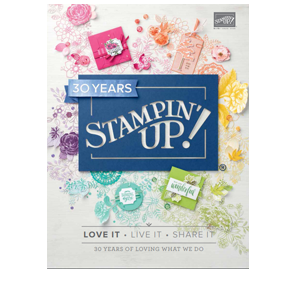 I used the new stamp set Made With Love on page 37 of the Annual Catalogue. And of course I had to make a matching one in pink! They do make the most adorable matching pair, don't you think?! And before you ask... No! I promise I'm not getting clucky (as I ever so softly encourage my two to do their homework!) but I am always excited to have a baby to hold. You can shop for any of the items I have used by pressing any of the images below. Oh these are so so precious! I LOVE these! 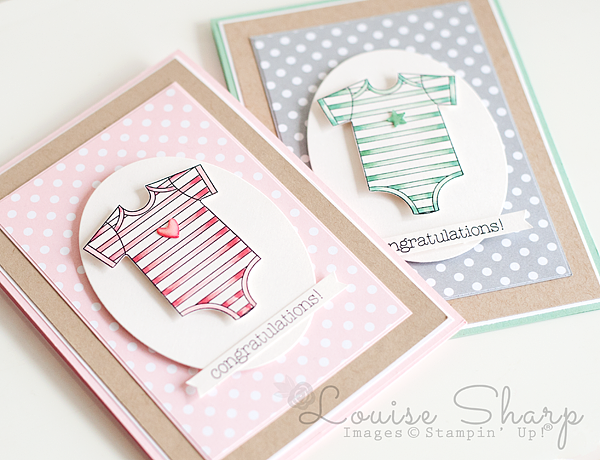 What a great set of baby cards, so fresh and fun! Thanks for playing along at The Paper Players this week! Oh I love both of these cards, Louise! 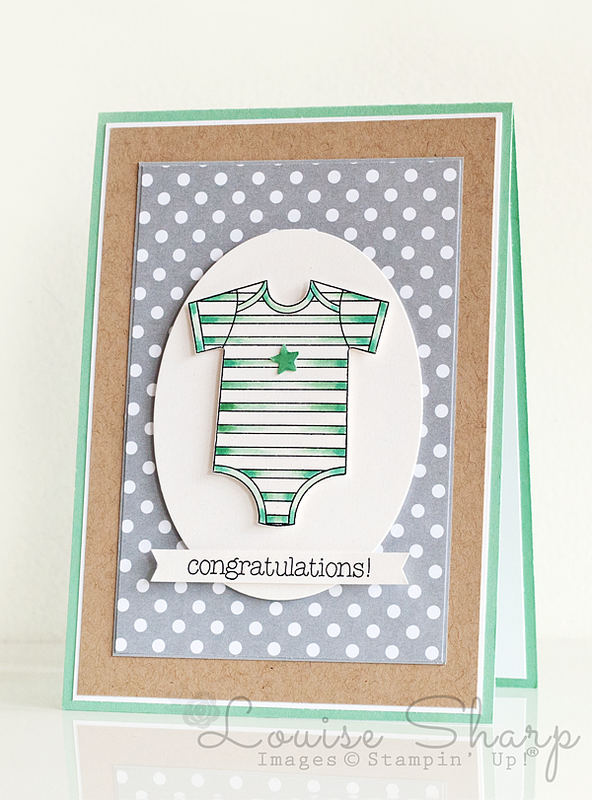 So adorable, love the sweet little onesie and you colored them perfectly. Thanks so much for joining us this week at The Paper Players!